With three award-winning hotel properties in southwestern British Columbia’s most desirable locations, Pinnacle Hotels strives to provide a refreshingly modern and personalized hotel experience for discerning travellers. 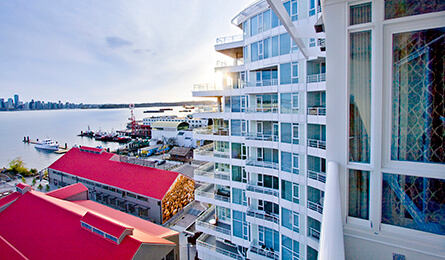 Overlooking a breathtaking view of Vancouver harbour, the Pinnacle Hotel Harbourfront offers personalized service and spacious accommodations in the heart of downtown Vancouver. Featuring the acclaimed p2b bar & bistro, fully equipped gym with personal trainer and more than 30,000 square feet of elegant meeting and event space—along with thoughtful extras like complimentary WiFi, hotel car and bikes for guest use. Harbourfront offers a refreshing alternative to the corporate hotel experience. 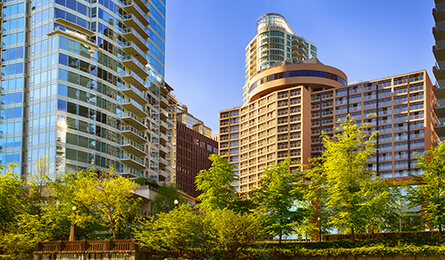 With the Stanley Park Seawall at your doorstep and the Vancouver Convention Centre just blocks away, the location couldn’t be better, whether you’re here for business or pleasure. We offer a range of onsite amenities and services to help you make the most of your trip to Vancouver. Nestled on the waterfront in North Vancouver, the Pinnacle Hotel at the Pier is a unique boutique hotel, with stunning water and mountain views. Ideal for vacation or business travel, the guest rooms combine elegance with sophistication and a hint of history, plus waterfront views in our south-facing guestrooms. The hotel’s world-class conference facility includes meeting and ballroom space perfect for weddings and events. Onsite amenities include a business centre, health club with yoga studio, 82 foot pool, Jacuzzi, steam room & sauna, and The Lobby Restaurant and Lounge, which offers the ultimate in West Coast dining. We offer a range of onsite amenities and services to help you make the most of your trip to North Vancouver. 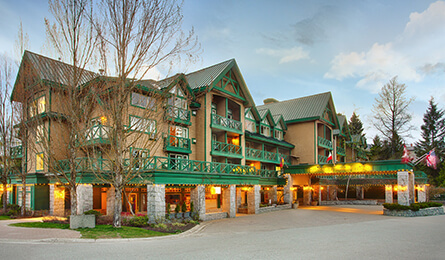 Just a few minutes walk to both Whistler and Blackcomb mountains, Pinnacle Hotel Whistler Village is located in the heart of Whistler Village, close to Whistler’s finest restaurants, stores, sports facilities and lively nightlife – all easily accessible within the pedestrian only Town Plaza. Pinnacle Hotel Whistler is a tastefully appointed, authentically local hotel, renowned for its warmth, charm and quality of service. Each spacious suite offers a private balcony, double Jacuzzi tub and fireplace. Onsite amenities include a pool & fitness room, ski rental outlet, shuttle service, complimentary bike rentals, onsite dining and more.